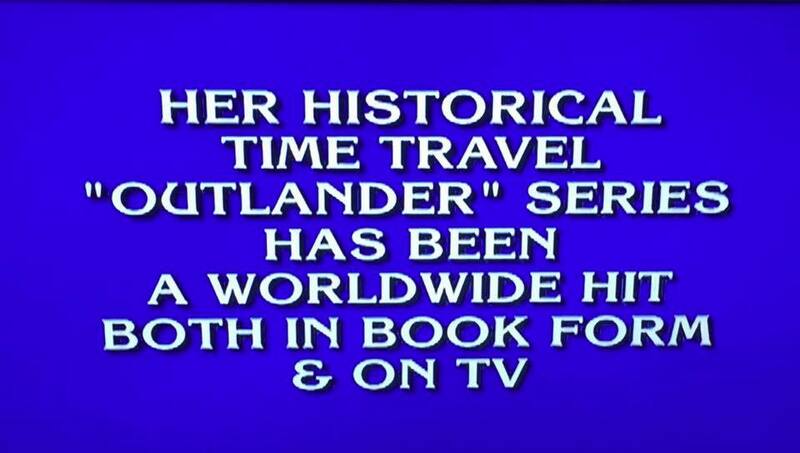 Outlandish Observations: OUTLANDER on "Jeopardy!" 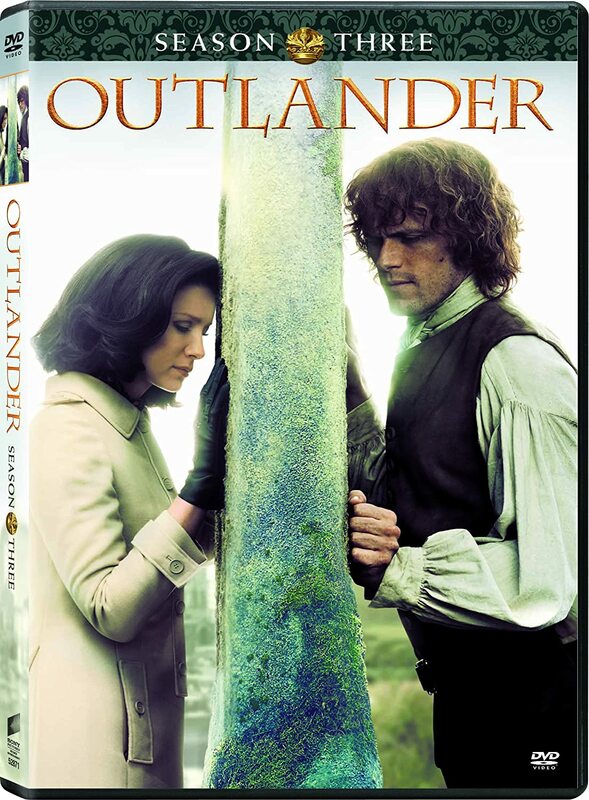 June 1st is World Outlander Day! 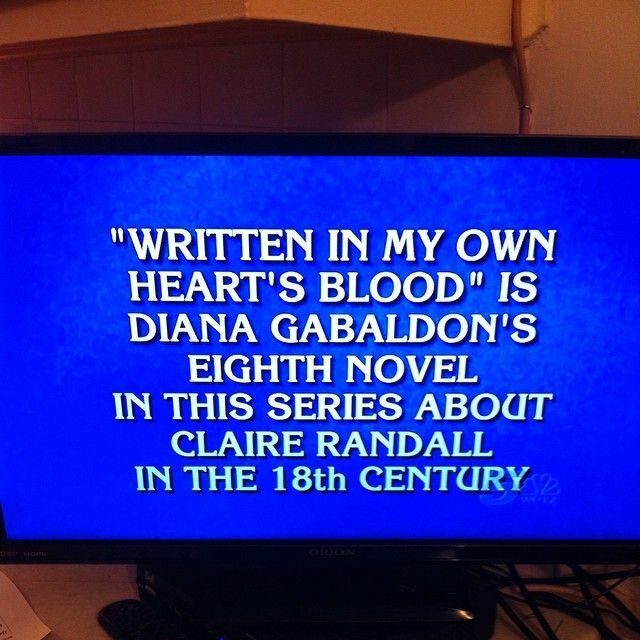 WRITTEN IN MY OWN HEART'S BLOOD was featured on "Jeopardy!" in December 2014. 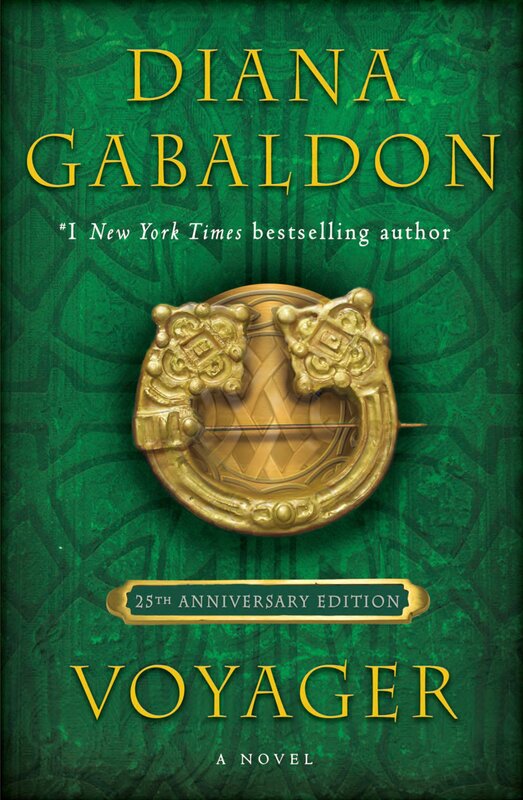 DRUMS OF AUTUMN got a mention in November 2016. There may have been other examples over the years; these are just the ones I know about. 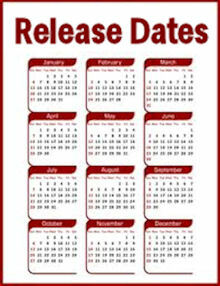 I think it's great publicity for both the books and the TV series. 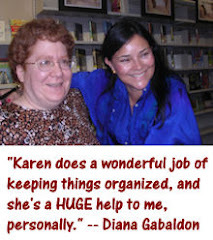 Congratulations, Diana!